Non-surgical correction of deeper facial wrinkles is treated with fillers. Two of the most common are Restylane® and JUVÉDERM®, which are different forms of a substance called hyaluronic acid, a natural part of our body’s composition. The products are produced using a biologic source that provides a high-quality filler. The fillers are injected, usually with a local anesthetic, into the wrinkled areas to provide volume and smoothness. The products have different consistencies and the speed with which the body breaks down and removes the filler is different, but both are quite effective when placed with attention to detail.  Our board-certified plastic surgeon and team at Copeland Cosmetic Surgery provide this treatment to many patients each year. It is very effective for general use, and is often desired in preparation for special occasions, such as weddings and class reunions. Minor bruising may occur.  Please contact our office for more information about cosmetic filler treatments.